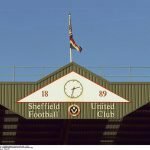 Sheffield United have confirmed this evening that young Manchester United goalkeeper Dean Henderson has agreed to join us on a season-long loan. The 21-year-old was highly sought after this summer and certainly made an impression in the season of 2017/18 whilst on-loan with Shrewsbury Town. 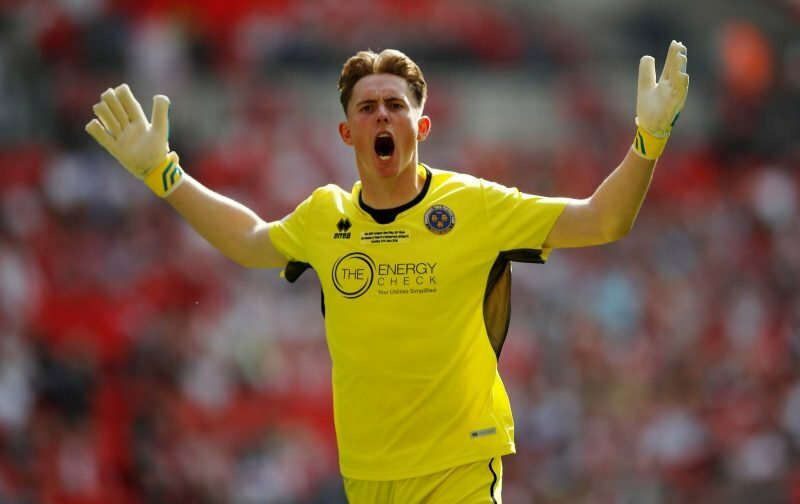 He played 48 games across all competitions for the Shrews and saved a penalty in the League One Play-Off Final against Rotherham United at Wembley last May. Having began his career at Carlisle United before making the switch to Old Trafford in 2011, he has also been capped at every England youth level, including most recently making his debut for the Under 21 side when they faced Romania last March. We could well have got our hands on a gem here as manager Chris Wilder secures his first addition of the summer. Speaking to the Official Site as his capture was announced, a delighted Wilder explained. Blades fans are rightly delighted by the news of his signing for the coming Championship campaign as he’s certainly the right quality to help us to our aim of another battle for the Play-Off positions. Best goalkeeper in the league. Look after him. Made the England u21's playing for Shrewsbury. That sums him up. What a signing that is ???????????????????????? Great signing for you boys. We love him at United, He is extremely talented and down to earth ???????? People who may not know much about him, he's a talented keeper, was very instrumental for Shrewsbury last season and has had European and other Prem clubs keeping tabs on him. He's one of the only GK's I would have been content with is getting besides Blackman. Good 1st incoming.